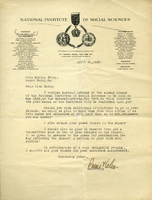 Invitations to the annual dinner of the National Institute of Social Sciences so Martha can receive her gold medal of the Institute. 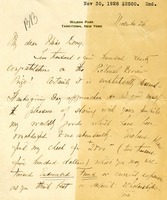 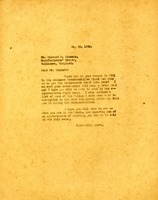 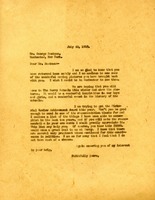 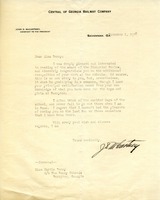 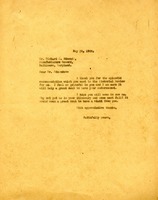 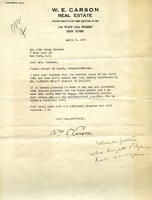 This is a letter to Martha Berry from John D. McCartney in which he congratulated Martha Berry on her award of the Pictorial Review. 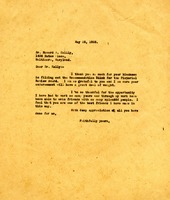 He also discussed his visits to the Berry Schools. 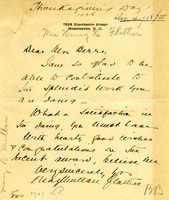 Martha Berry thanks Dr. Kelly for filling out a recommendation blank for the Pictorial Review Award. 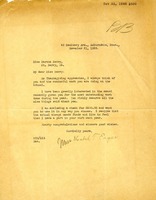 Elizabeth M. Frothingham congratulates Martha Berry on the pictorial review prize. 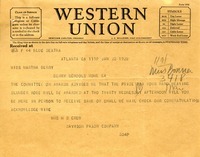 She also sends a $2,500.00 check for the endowment fund. 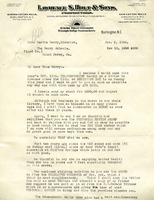 Mrs. Flather is happy to be able to contribute $25 to the work of The Berry Schools.